BeFit / News / Opening soon! Dear friends! We hasten to share great news. Very soon, an unique, fundamentally new complex will be opened in the fitness and spa industry. 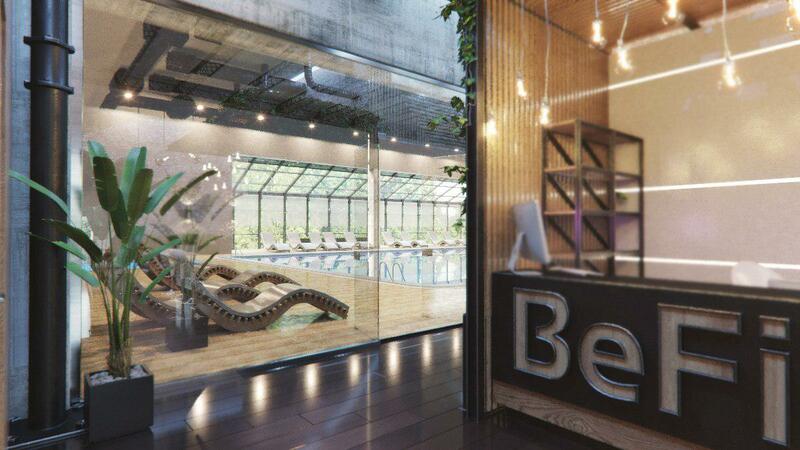 The BeFit complex will occupy a spacious 4,000 square meters and will be located on four floors of a detached building. At the moment, work is under way to prepare the club for the opening. There is very little time left until the brightest event – the day when BeFit opens its doors to the world of beauty and health for each of you!